For anyone dreaming of meandering amongst the chateaus and ancient villages of pastoral Southwest France, the valleys of the Dordogne River and its tributaries provide the perfect destination. There is almost a surreal feeling as you drive along the winding roads and lanes, past the rolling fields and vineyards that stretch to the horizon. Then, almost magically, you find yourself passing through an ancient gateway into one of the quaint gray stone villages that have remained largely unchanged for hundreds of years. En route to a chosen destination, your GPS might send you down a delightful one-way country lane, just wide enough for one car. However, that does not preclude the possibility of encountering a farm tractor happily coming towards you, as the driver heads back to one of his fields. He will no doubt wave you back, and sure enough, after you have reversed for a short distance, there will be a section with a grass bank where the two vehicles can squeeze past. 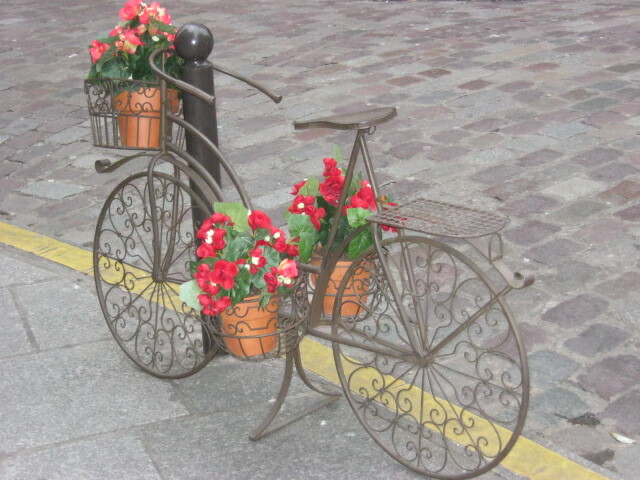 The French are mad about cycling – particularly on holidays (of which the French have plenty). It is always wise, whenever you round a corner, to be prepared for a group of spandex clad figures bent over their bikes as they hurtle along with dreams of the Tour de France peloton. Give a good-natured wave for those that you meet and perhaps you will see them again at the market, or bistro in the next village. Getting around is pretty straightforward, since main roads and back roads are all well signposted, and it is difficult to get lost, even without a GPS. The towns and villages that have been identified as tourist destinations have nearly all adjusted to their newfound popularity, by providing spacious car parks on the edge of town. Since the towns are quite compact, this is convenient starting point to start exploring their amazing historic squares, buildings, and quiet back lanes. The Medieval Bastide towns of the Dordogne region are unique for having been built in the thirteenth and fourteenth centuries to a specific pattern. They all have a central market square, with an adjacent church, and with the streets set out in a grid format from that central square. To simplify access from one street to the next, the builders connected them with inviting alleys and passageways interspersed with small courtyards just waiting to be explored. Many Dordogne villages have been formally recognized in France’s listing of its most Beautiful Villages. To be recorded as a Beautiful Village, a village must also have a population of less than two thousand, plus have some historical significance. The selected villages all proudly display a sign at their entrance to inform visitors of their inclusion in the prestigious list. 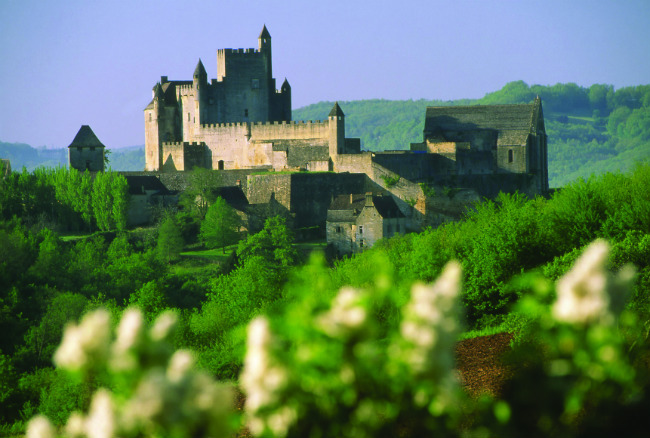 Although there are regional similarities, each town and village in the Dordogne has developed its own unique personality and charm. Indeed some differences are quite striking. The beautiful village of La Roque Gageac is nestled beside the Dordogne River with houses built way up and carved into the side of the cliff, as a measure of protection from enemies. It is quite distinct from that of its picturesque Bastide neighbour, Domme, perched on a hilltop, a mere ten minutes drive away. Each town in the Dordogne valleys has wonderful, colourful market days, with stalls selling an extensive range of local produce and crafts. Market Day is a social event, and its party atmosphere certainly transcends the mundane chore of purchasing supplies. Visitors mingle with locals as they check out what the local farms, cheese makers and wineries are offering, and strike up conversations with neighbours and friends who have all come to the weekly gathering. If the atmosphere of the market becomes a little overwhelming, the market square is ringed with small cafes, bistros and boulangeries, all offering the opportunity to sit back and watch the show over a glass of wine or a cup of coffee and an amazing pastry. For the more active, there are numerous identified paths for hiking and cycling, and places for swimming, and horseback riding. If you fancy taking to the river, when it is low in the summer, just look for one of the clusters of colourful kayaks for rent on the riverbanks. 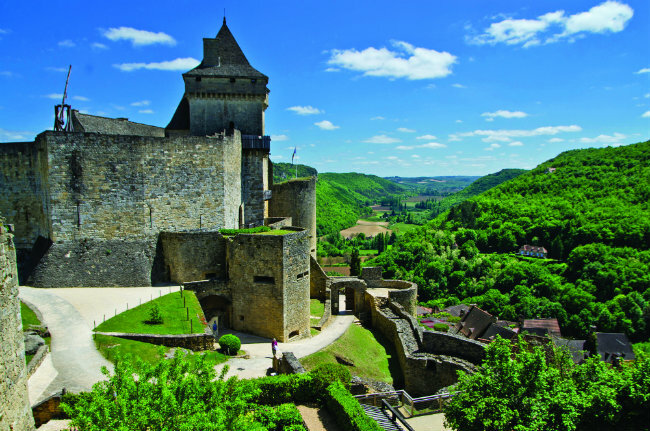 If your interest is attuned to the really ancient, you will discover that the valleys of the Dordogne river and its tributary, the Vezere, have been home to humans for over half a million years. With its temperate climate and lush vegetation, it is not that surprising that some of the very earliest humans migrated to this region to settle amongst its abundance of food, and the readily available shelter in the caves of the limestone hills. The natural composition of the rock eventually resulted in slides that completely sealed those prehistoric cave homes, until they were discovered during the past century. Resulting in amazing dwellings with incredibly preserved artifacts and paintings that date back to the dawn of prehistory. Visitors are no longer permitted to enter the original caves themselves, because of the damage their expelled carbon dioxide would do to the rock faces with its paintings. However, there is a remarkable prehistory museum built right into the cliffs at Les Eyzies in the dramatic Vezere valley, with the troglodyte village of La Madeleine just to the North. Of course, no Dordogne town or village would consider itself respectably French, if it did not offer a selection of small restaurants and bistros, where one can soak up the local atmosphere at an outdoor table overlooking the main square. French meals are an integral part of their culture, and establishments offer a daily set meal, posted on a board outside. With lunch in the Dordogne being a leisurely two-hour affair, there is no pressure to eat and leave, and some of the most enduring memories are of sitting at a table finishing a glass of wine, and soaking up the local ambience. 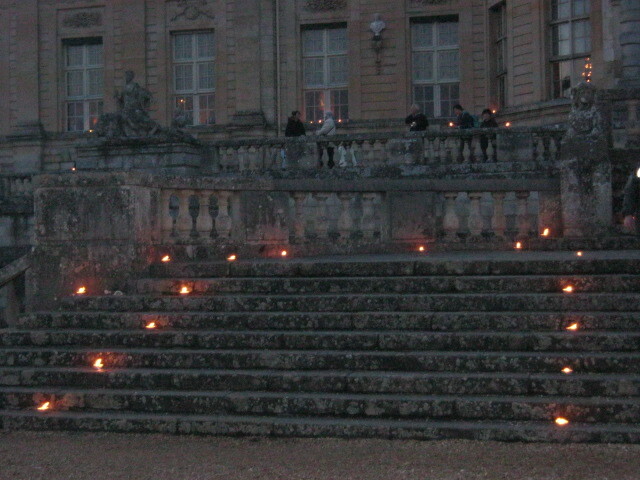 This is a land of castles with any number of grand houses to visit. Here is our selection of the best. 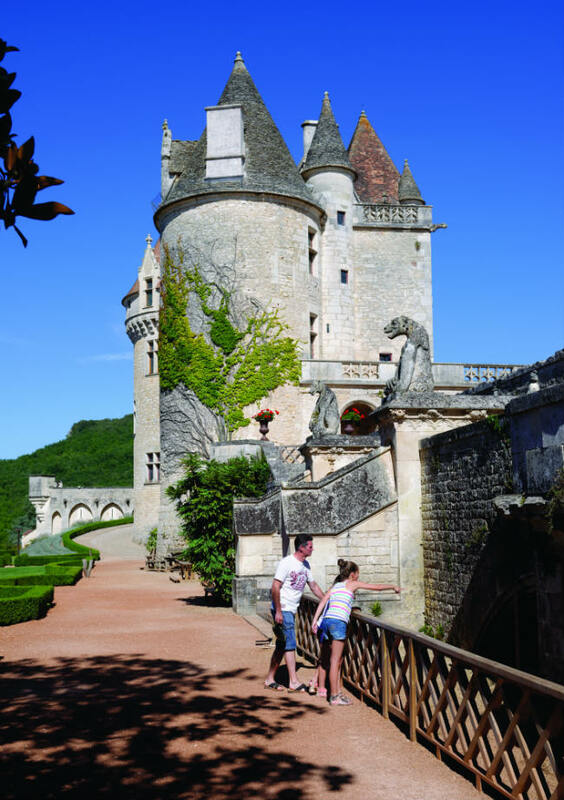 The fascinating history of the Dordogne from medieval to modern times is brought to life by the grandeur and mystique of some of its splendid châteaux. 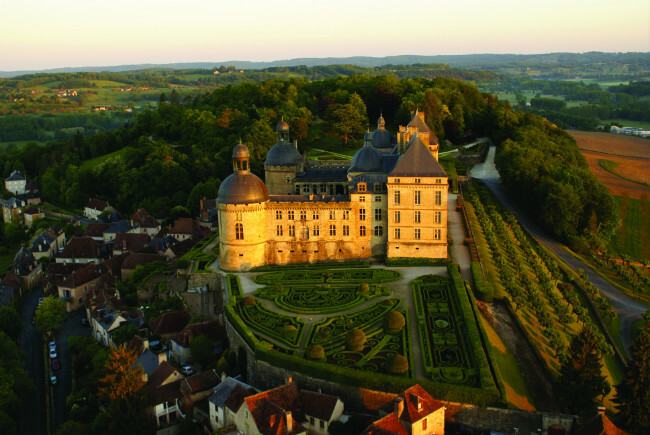 When you visit these medieval fortresses, Renaissance palaces and grand family estates you will encounter a rich tapestry, revealing accounts of love and war, ambition and tragedy, fairy-tale romance and escapism. Here is our selection – but many more fine examples await travellers looking for inspiring architecture and remarkable stories from days of yore. This imposing fortified castle sitting on a dramatic cliff top location overlooking the River Dordogne has seen almost a thousand years of history played out against its stone walls and courtyards. It is one of the best-preserved in the region. A beautiful 15th-century château near Bergerac, once neglected but now happily in private hands and undergoing a small renaissance. 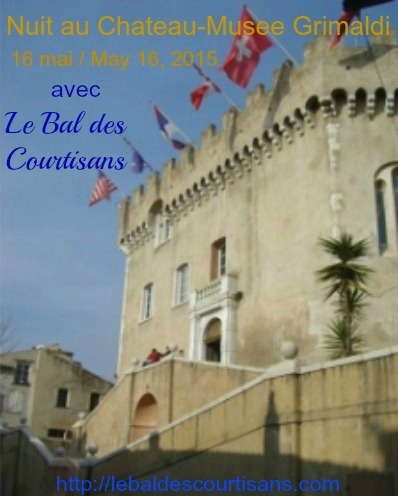 Many restored and furnished rooms to view as well as medieval-style games. Popular with families. 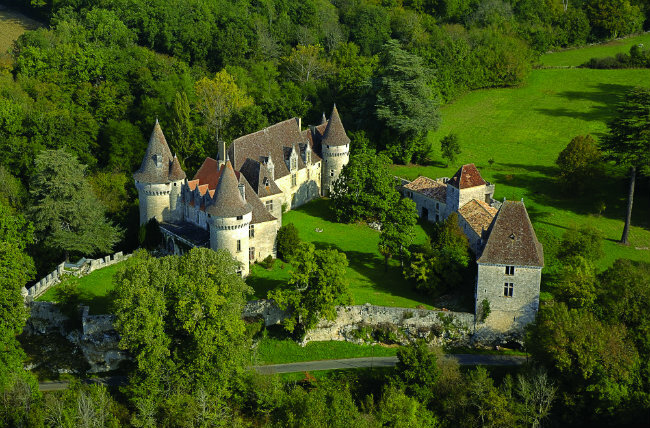 Near Monpazier, in the south of the Dordogne, this dramatic château from the 12th century is perched on a hillside overlooking the Périgord and Agenais countryside. Visitors will appreciate its many beautiful architectural features. 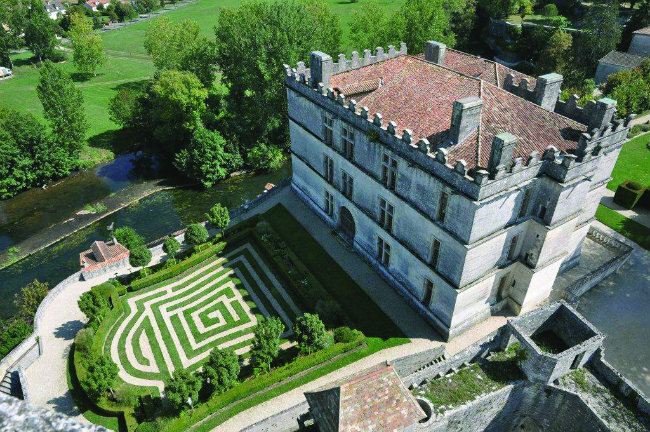 The site of one of the four baronnies of the Périgord, this is an impressive château with a spectacular tower overlooking the River Dronne in the north of the Dordogne near Brantôme. 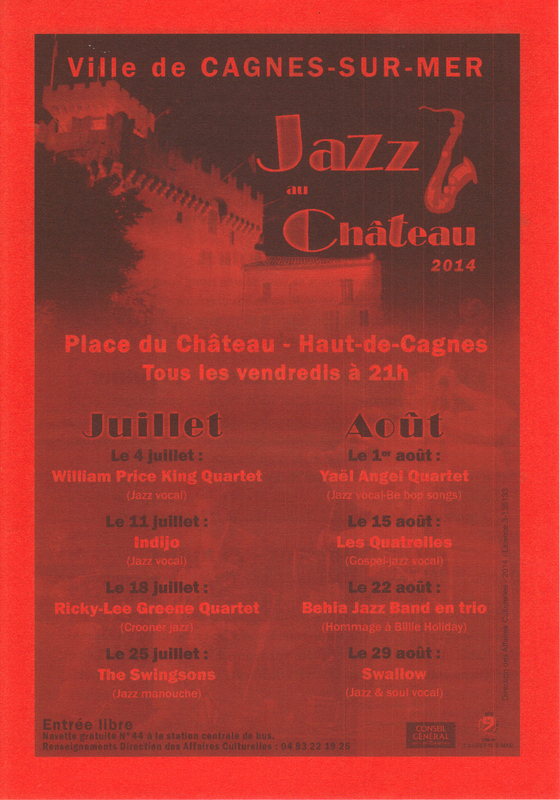 The château and surrounding village are worth a visit. 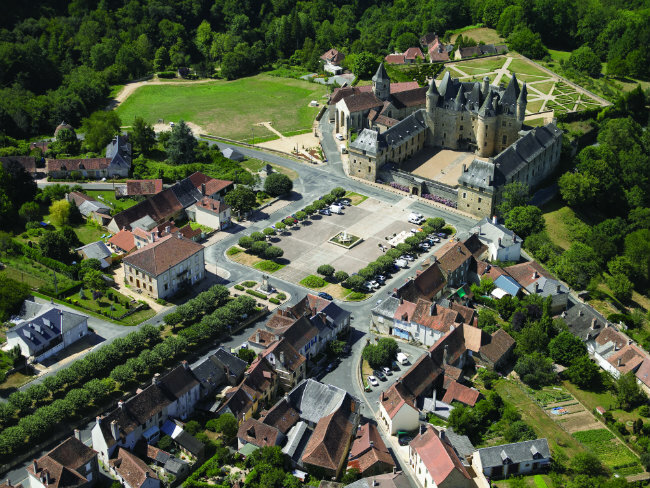 In the heart of the Périgord Noir this is a medieval fortress with a military history. In keeping with its past life, today it houses a museum of medieval warfare. 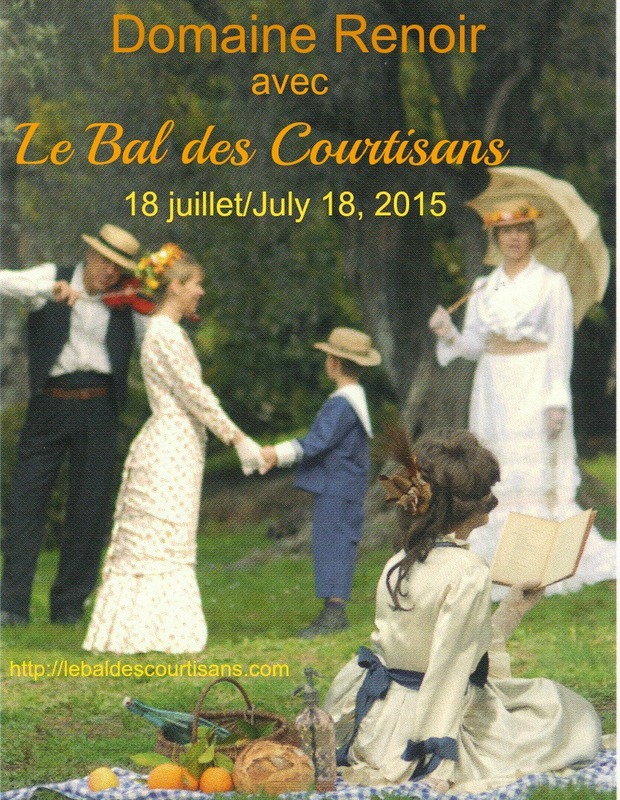 Enactments of Cathar history take place on Monday, Tuesday and Wednesday evenings in summer. 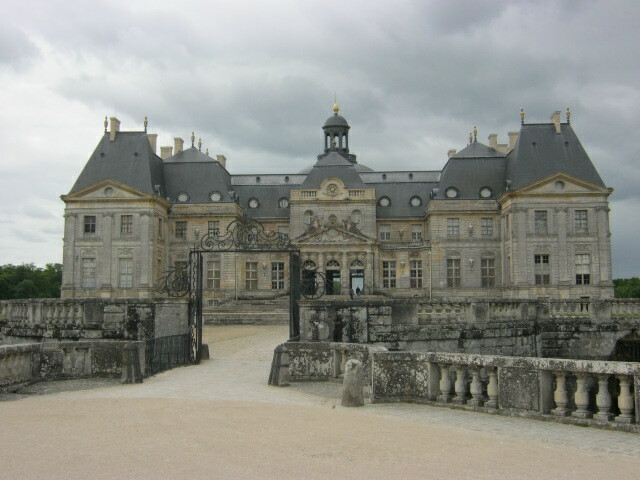 Closer in appearance to a Loire château, the golden age of this majestic building in the north of the Dordogne was during the time of the Marquis de Hautefort in the 16th and 17th centuries. 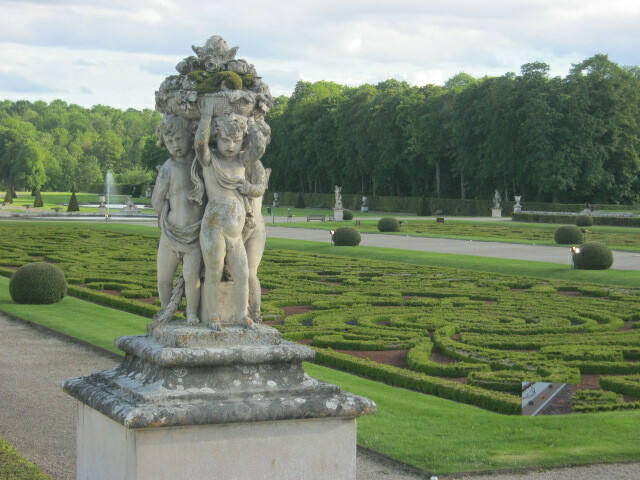 The beautiful formal gardens are a must-see. 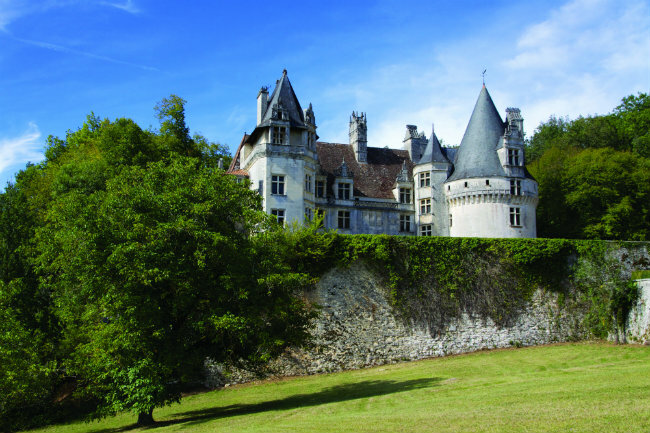 The Château de Jumilhac is to be found in the north of the Dordogne, on the route of Richard the Lionheart. With its picturesque turreted Renaissance roofline this imposing château strikes visitors as the quintessential romantic castle. 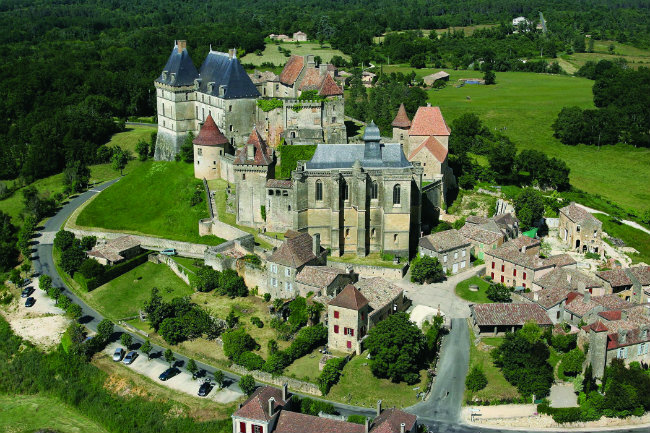 In the Périgord Pourpre, this château dates from the Middle Ages but also boasts some fine work by Italian craftsmen who later helped transform some parts of it into a Renaissance palace. It has been owned by the same family since 1732. 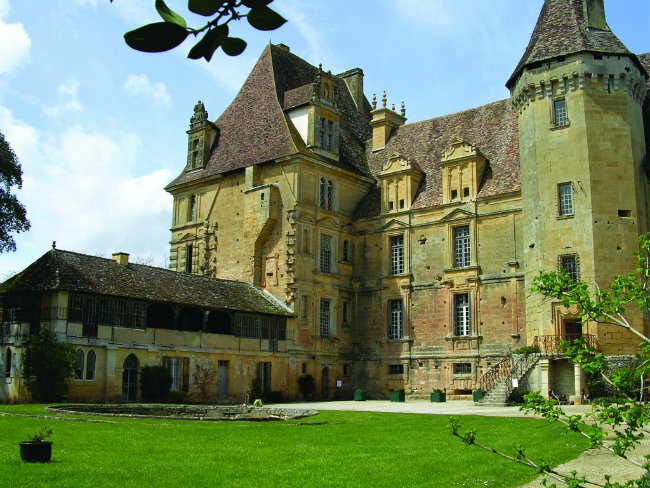 A beautiful 15th-century castle in the heart of the Dordogne valley, made most famous by former owner the American chanteuse Josephine Baker, who lived here with her 12 adopted children. Famed for its birds of prey displays during the summer. 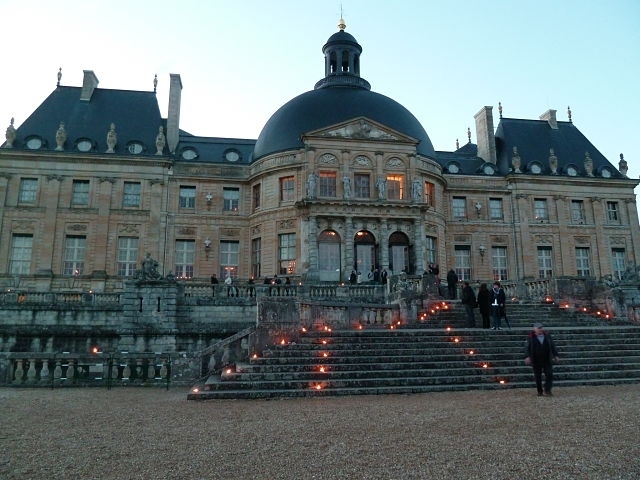 Here, just south of Bergerac on a proud hilltop, you can combine a pleasant dégustation of the famous dessert wines with a visit to the small yet impressive château with Renaissance interiors and views over the vineyards. 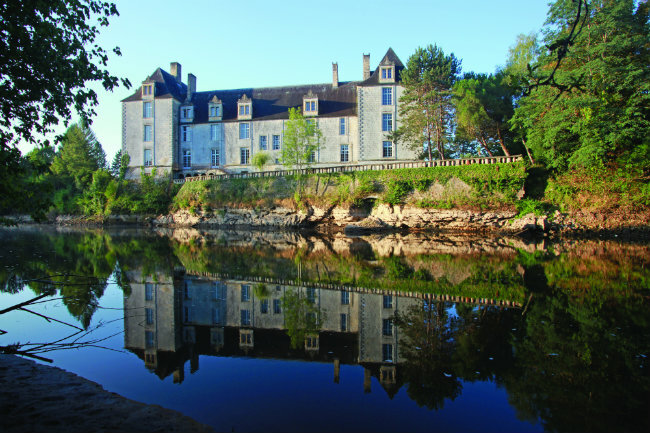 A Renaissance jewel in the north of the region, Puyguilhem is an elegant building with classic proportions and Loire-esque turreted rooflines. 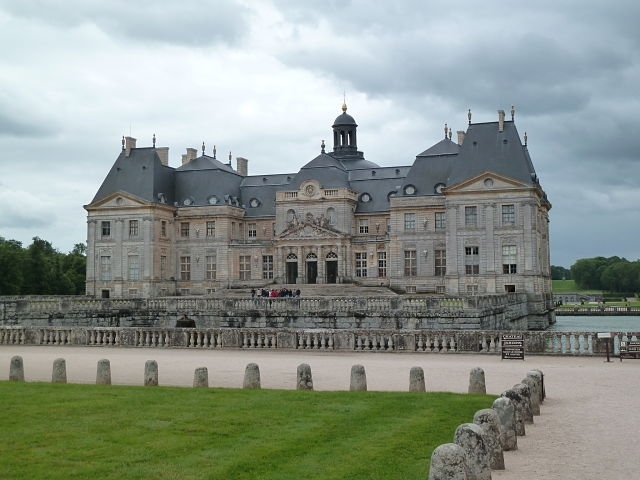 Hard to believe it was once abandoned until the French state intervened in the 20th century. 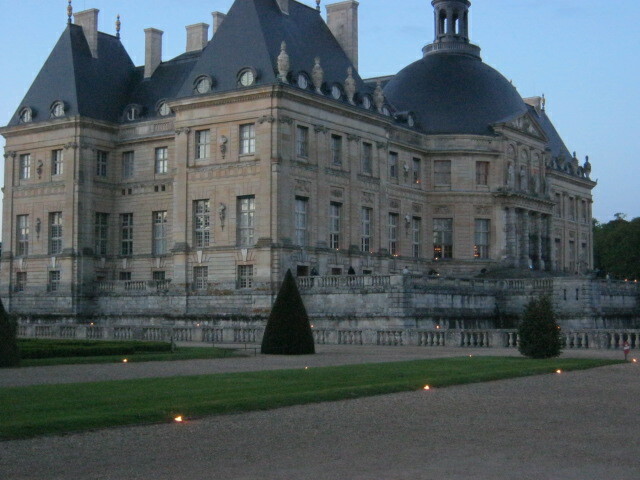 Only opened to the public in 2013, this is a Louis XIII château overlooking the River Vézère not far from the Lascaux caves. The owner will often be on hand to share his special interest in prehistoric artefacts. 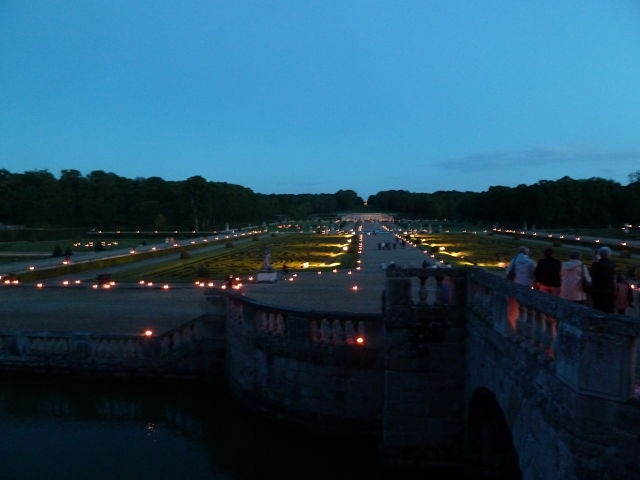 I will be visiting Versailles again this year and am always in awe of the splendor and beauty of both the chateau and the gardens, envoking thoughts of life there in the 17th century…..Vive le Roy! As with any major decision, there are pros and cons to be considered in looking at every angle and at the various options involved. 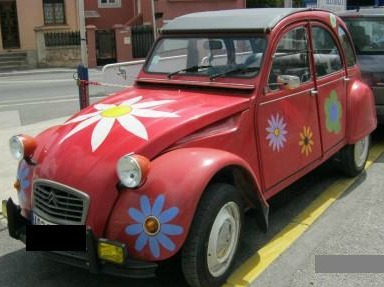 And so it is after 8 years on the French Riviera, I am hoping to move (eventually) to the Dordogne area of the Aquitaine region of France – a sunflower/green fields-dotted kind of region with many chateaux and closer to Paris! It is up to the “universe” at the moment, as to when my current house sells (see link below), and when this plan can become more tangible. As they say, timing is everything. I have also been entertaining the idea of running a 2-3 bedroom B&B in that area, since you can get much more house for the money there (the French Riviera is the 2nd most expensive place to live in France). After reading many how-to/dummies/idiots books and doing much on-line research on the subject, I have to admit I am still undecided. So my question remains: To B or not to B(&B)??? 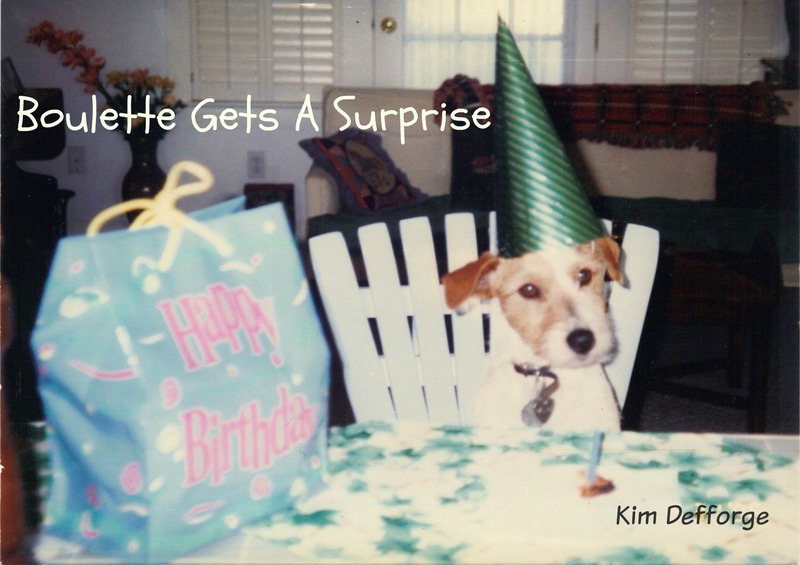 I guess only time will tell – stay tuned! 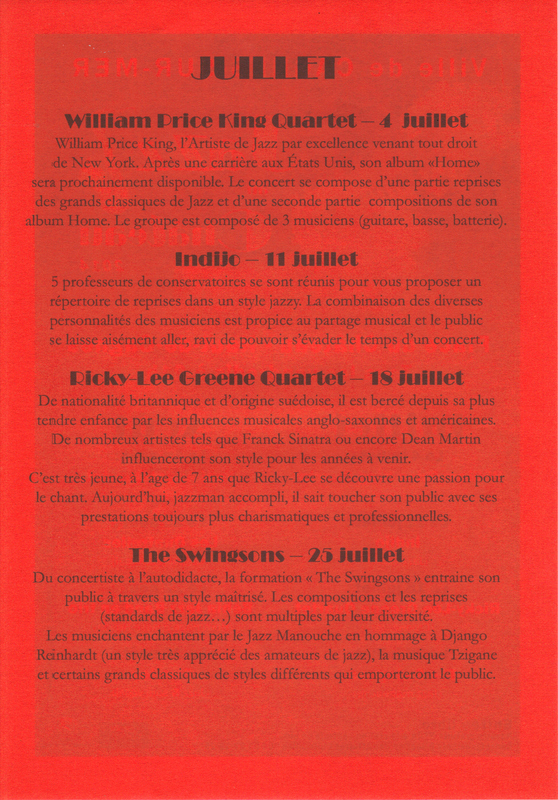 Beginning July 4th and every Friday evening during the summer months of July and August, the medieval village of Haut-de-Cagnes-sur-Mer (just outside of Nice) hosts a free evening of jazz in the Place du Château, accessible via the village’s free shuttle bus #44 (link for schedule) originating from the Gare Routière in Cagnes-sur-Mer.